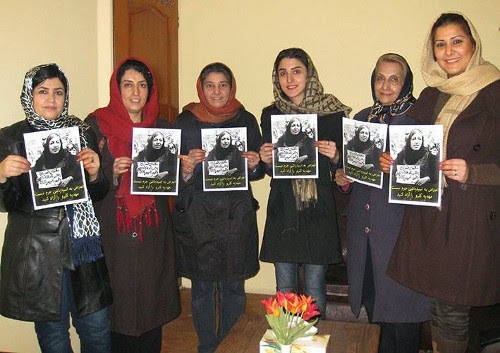 Iranian Women Rights Defenders Demanded for the immediate Release of Mahdieh Golrou ! Iranian Women Rights Defenders demanded the case file of Mahdieh Golrou be sent to the court. They have protested against the illegal detention of Mahdieh Golrou . Mahdieh Golrou is a women rights activist. She is arrested end of October in a gathering protesting against the acid throwing towards women in several cities in Iran . Behnam Ebrahimzadeh the Imprisoned Well Known Iranian Labor Leader on his 27 Days of Hunger Strike ! 700 Iranian Human Rights Defenders From Inside and Outside Iran in a Statement to President Rohani Demanded for the Release of Mahdieh Golrou ! Mahdieh Golrou is a women rights advocate and she was among a group of protesters against the Acid throwing towards women in Isfahan , Tehran and .....when she was arrested by security forces and is in solitary confinement . Since the end of October she is in ward number 2-Alef in Evin prison which is run by "Sepah " and had no opportunity for bail . 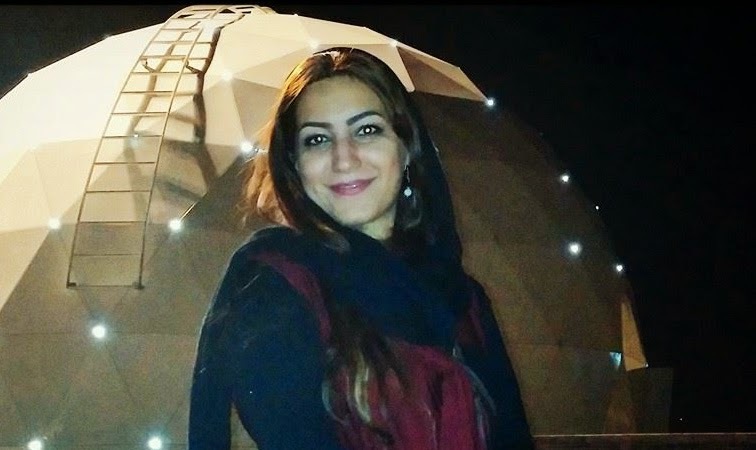 On Last Monday 700 human rights defenders from outside and inside Iran in a statement signed a petition and asked president Rohani to release Mahdieh Golrou from Evin prison. Under The Government of Hasan Rohani , An Agent Threatened To Peel off The Skin of a Peaceful Human Rights Defender ! Islamic Republic Agents with Medieval (ISIS ) thoughts against Human Rights defenders!!??? Reza Khandan is the husband of Nasrin Sotoudeh a well known lawyer and human rights defender and international award winner for her bravery and for defending human rights in Iran . Reza Khandan on his Facebook wall wrote that, I , together with Nasrin and a friend were on our way to a town called Shahriar to attend to a memorial gathering for Mostafa Karim Beigi a young man killed during green movement protest in 2009. 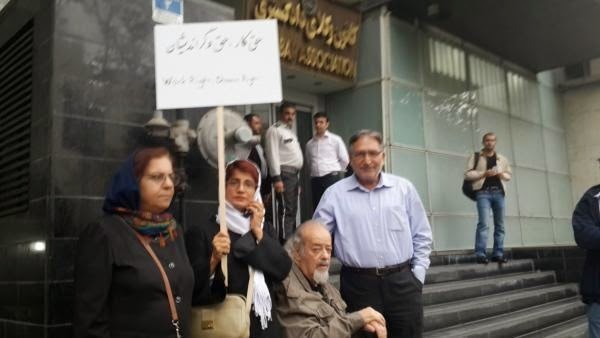 He wrote: when we arrived in the city , the agents blocked our car and arrested us without any court summons , while in detention , we saw Ms. Narges Mohammadi , Mr. Mohammad Maleki , doctor Hosein Rafiei and Mahoud Saber were detained as well. Some of my documents including my driving license were lost while in detention. An agent who have arrested us in the past in Tehran was there and before going to detention in front of the driver and a security agent from Shahriar told me : I will peel off your skin from your body . 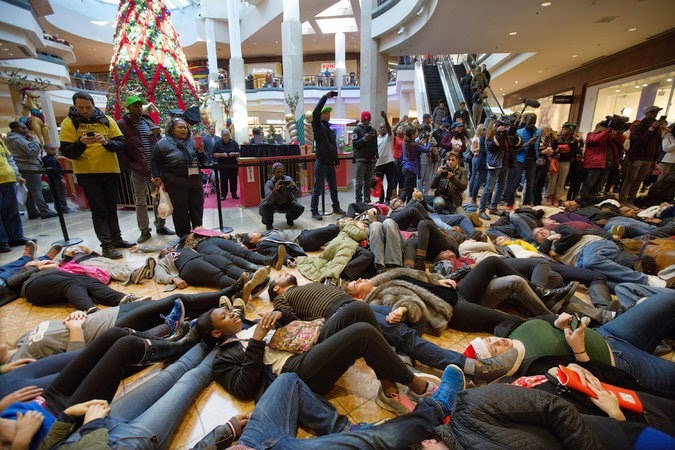 After 4-5 hours we were released ." 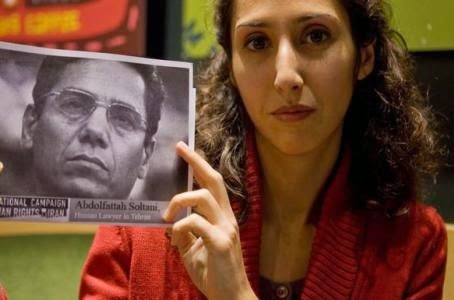 Molavi Abdolhamid Esmail Zehi is the winner of the 2014 human rights award from the Center for the Association of Human Rights Defender in Iran . Mr. Molavi Abdolhamid received this award on December 10 the International Human Rights day because of his countless efforts to bring peace among different ethnic and religious group . 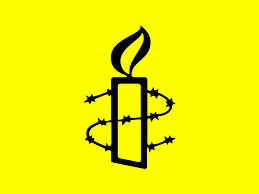 Since 2007 the Center for the Association of Human Rights Defenders in Iran has given its annual award on December 10 to a human rights activist or personalities to recognize their efforts for human rights in Iran. Mr. Molavi Abdolhamid is from the province of Sistan & Bluchestan , he has done endless effort to bring peace and defended the human rights of its people in Bluchestan and he as well as his family and followers suffered much from the Islamic Republic but despite of all he continued his peaceful and civil rights manners to defend the human rights. 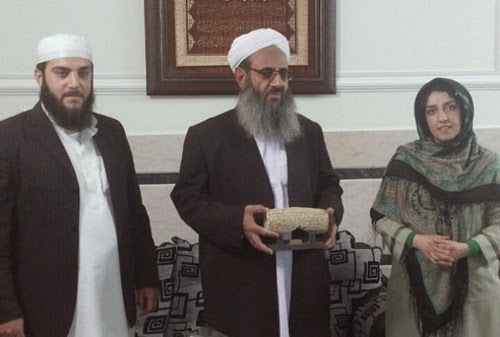 Ms. Narges Mohammadi the vice president of the Center for the Association of Human Rights Defenders in Iran presented this award to Mr. Molavi Abdolhamid at his home. Under Hasan Rohani's Government, Iranian independent and reformists Newspapers are closed and their reporters go to prison ! Violation of Human Rights is Systematic in Islamic Republic !!!??? On the evening of Wednesday, one day after the closure of Rozan newspaper , Yaghma Fashkhami the political reporter of this newspaper was arrested by the security forces of the Islamic regime . 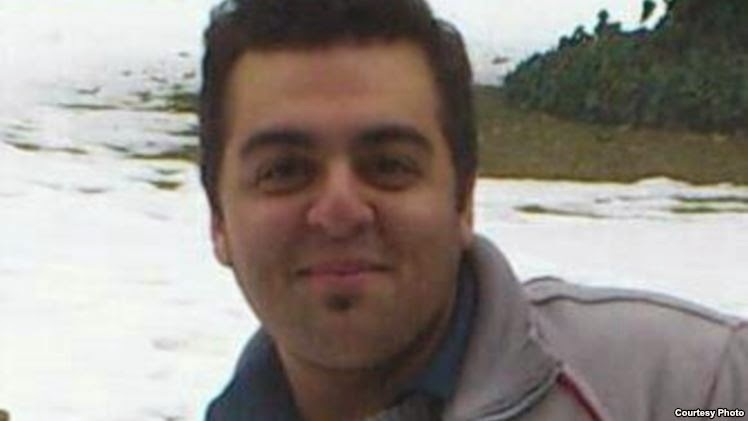 According to the reports, at around 8:30 the security forces of the Islamic regime in Iran attended at Yaghma's home arrested him and transferred him to Evin prison. Up until now, his family members have no news about him, said one of his family member. But they are following his case . "Rozan " a reformist Newspaper is Banned from Publication ! 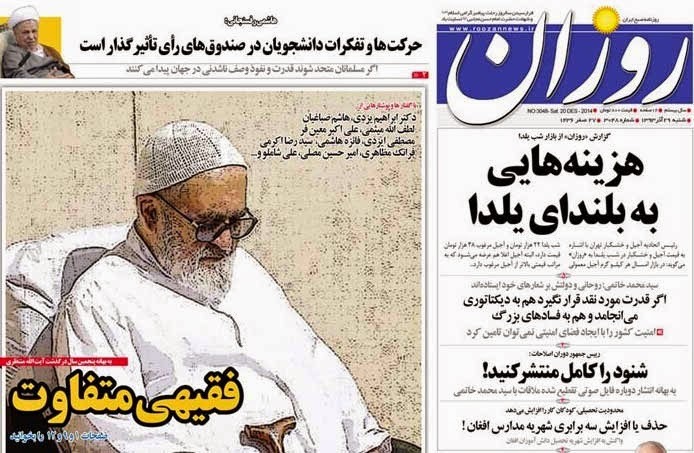 Rozan a reformist newspaper is banned from publication because it had published an article on Saturday with a title " A Different Clergy " about the life and stories of Ayatollah Montazeri . Ayatollah Montazeri was one of the Islamist leader during the revolution. He was in prison during Shah,s regime. After the revolution he criticized Khomeini for killing thousands of political prisoners. Since then , he was under house arrest. He died after the green movement in 2009 . Nasrin Sotoudeh Human Rights Defender : I Will Continue to Protest Against the Three Years Ban on Me Working in my field as a Lawyer ! Those are the words of Nasrin Sotoudeh the International award winning human rights defender . 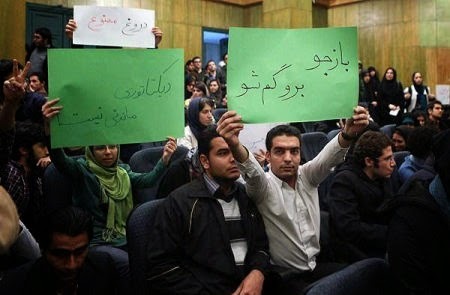 "The right to work is the rights of all those who think different than the regime "
Because of taking the case file of political prisoners and also the case of young offenders sentenced to death by Islamic regime , she is harassed , threatened , sent to prison for years and after her release she is banned from practicing her profession. This is justice Islamic Republic style. 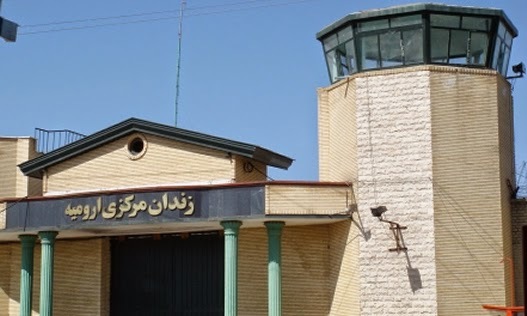 According to a report by "Campaign in defense of political prisoners in Iran ", the 28 political prisoners of Orumieh prison in a statement announced they have ended their hunger strike after 33 days resistance . They started their hunger strike by demanding that ,the political prisoners be separated from criminal prisoners and requested from prison official to return them to ward 13 ,where they were in the past. "We the political prisoners in Orumieh prison started the hunger strike to demand that ; the Islamic Republic to end the pressure - and violence against political prisoners , the strike were continued for 33 days . " One other demand of political prisoner was to separate them from the criminals . Regime usually uses tactics by transferring political prisoners to the criminal prisoner's ward . In this instance the political prisoners resistance after 33 days of hunger strike pushed back the Islamic Republic , so the regime had no choice but to transfer 40 non political prisoners to other wards and 13 political prisoner to ward 12 . 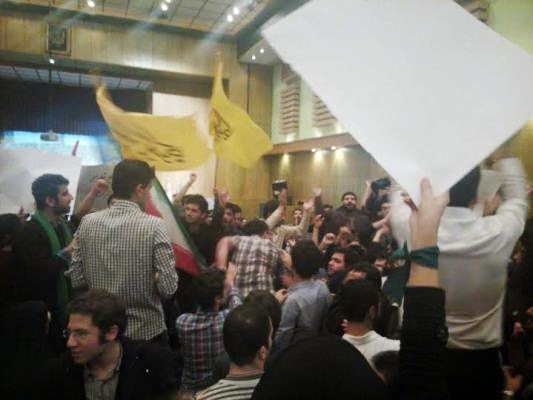 "The regime have made a promise to fulfill the other demands of the political prisoners ." Thanks to all human rights organizations around the world who have spread the voices of Iranian political prisoners . (Beirut, December 21, 2014) – The Iranian government’s December 13, 2014 announcement that it will grant a six-month visa extension to 450,000Afghans is a helpful move to prevent their imminent deportation, Human Rights Watch said today. However, the visa-extension plan is no substitute for an asylum system that will allow newly arriving Afghans to lodge refugee claims. An Iranian foreign ministry official described the visa extension plan as a reflection of Iran’s “brotherly relations” with Afghanistan. The official said that the Afghan government had agreed to devise an assistance plan for reintegrating the 450,000 Afghans when they return to Afghanistan. Under the Iranian plan, the previously undocumented Afghans will be able to apply for temporary visas and work. Afghanistan’s second deputy chief executive, Mohammad Mohaqiq, confirmed some of the details of the visa extension plan to reporters on December 14. Mohaqiq said the Iranian government had also committed to allow undocumented Afghan children to study in Iranian schools, and to cut in half university fees for Afghan students. Iranian authorities have previously extended the visas of several hundred thousand Afghans who have temporary residence status in Iran. From 2010 to June 2012, the Iranian government operated a Comprehensive Regularization Plan (CRP), which offered undocumented Afghans in Iran an opportunity to register officially and apply for temporary visas and work permits with the possibility, but not the guarantee, that they would be extended. The process required Afghan men without families to return to Afghanistan to apply for visas, while families could apply without leaving Iran. The process was difficult and costly for indigent migrants, in part because it required all applicants first to obtain Afghan passports. The Iranian authorities have also encouraged Afghans who have legal status as refugees to exchange refugee status for Iranian residential visas. For the last three decades, Iran has hosted one of the largest refugee populations in the world, according to the United Nations high commissioner for refugees. But at present, only 840,000 of the approximately 3 million Afghans estimated to live in Iran have legal status as refugees. The Iranian government has excluded the remainder from accessing asylum procedures, including the Afghans whose temporary legal status has now been extended by the Iranian government, as well as the many others who have temporary visas or are undocumented. In a report released in 2013, Human Rights Watch documented how Iran’s virtually non-existent asylum system results in detention and deportation with no due process or opportunity for legal appeal. Iranian officials have in recent years limited legal avenues for Afghans to claim refugee status in Iran, even as conditions in Afghanistan have deteriorated. These policies pose a serious risk to Afghan asylum seekers who are not among the minority who were previously recognized as refugees, and who have fled – or may flee – armed conflict, persecution, and insecurity in Afghanistan. As a party to the 1951 Refugee Convention, Iran is obligated not to return anyone to a place where they claim a fear of persecution or other serious threats to their life or freedom without first examining that claim. As foreign military troops complete their withdrawal from Afghanistan, there are serious concerns that at least some Afghans arbitrarily deported to Afghanistan would be at risk due to a surge in deadly attacks on civilians by insurgent forces, and intensified fighting between government forces, militias, and insurgents, Human Rights Watch said. Deportees would also compete for resources with a growing population of Afghans internally displaced by the conflict. The UN has estimated that Afghanistan’s population of internally displaced persons (IDPs) requiring UN assistance will rise to 755,000 in January 2015, up from 631,000 a year earlier. 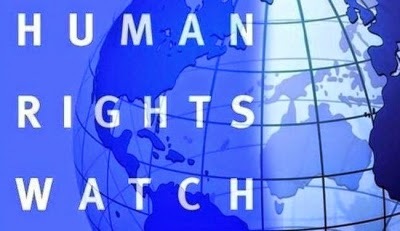 The 2013 Human Rights Watch report also documented violations of the rights of Afghans in Iran, including physical abuse, detention in unsanitary and inhumane conditions, forced payment for transportation and accommodation in deportation camps, forced labor, and forced separation of families. Human Rights Watch also documented Iranian security force abuses against unaccompanied migrant children, a sizable portion of Afghan migrant workers, and deportees. Ensure that every Afghan facing deportation has the opportunity to have the case reviewed by a judge and has access to legal assistance and the right of appeal. Because of Facebook Activities A Young Iranian is Sentenced to 20 Years imprisonment ! 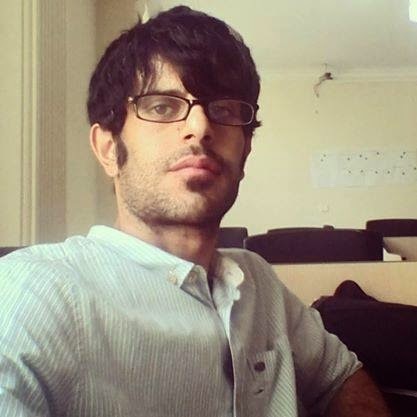 Masoud Seyed Talebi is a 21 years old electrical engineer of Azad University , born in Tehran . 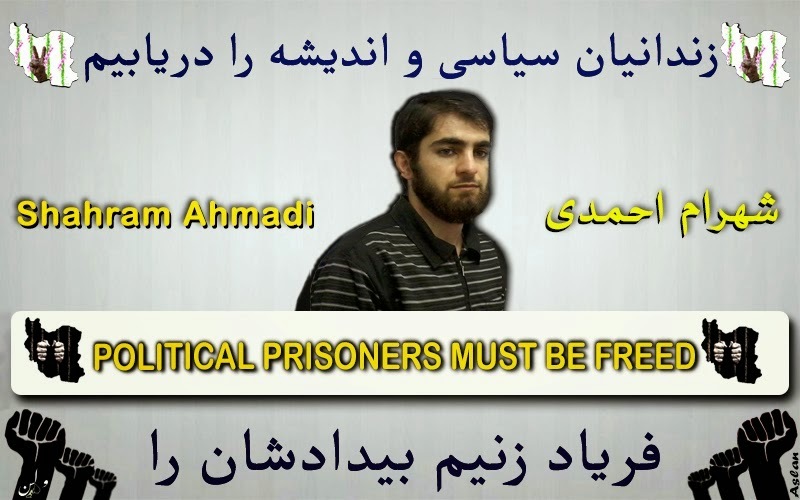 He was arrested by agents of " Sepah Pasdaran " and is in prison since October of last year , he is one of those eight who were given a total of 127 years imprisonment in July 2014 for Facebook activities . He is charged with activities in Facebook and insulting the sacred. The judge of this case was Judge Moghiseh . Six person of this case file are men and they are in ward 350 in Evin prison and the others are women , one is released on bail because she is the mother of two child and the other woman is in GharchakVaramin prison in a very bad condition . Abdolfatah Soltani Iranian Lawyer and Human Rights Defender is Dying in The Prison ! Does Any Body Care ????? "Ms. Maedeh Soltani speaking with International Campaign for Human Rights in Iran said , doctors at the clinic in prison have written that her father needs to be transferred to a hospital outside the prison for heart condition . Mr. Soltani sufferes from irregular blood pressure and heart condition. she said ; My mother have repeatedly requested from the prison authorities including Mr. Khodabakhshi the assistant prosecutor at Evin prison to allow my dad be brought to a hospital outside the prison for treatment , but Mr. Khodabakhshi says , because my dad is still on his views , therefore we won't let him go . " Mr. Abdolfatah Soltani have been in prison for more than three years for just accepting political prisoners case to defend them but this regime sends him to prison as well . Behnam Ebrahimzadeh An Iranian Labor Activist is on hunger Strike since December three ! To all labor union and human rights organization ! Behnam Ebrahimzadeh an Iranian labor activist is on hunger strike since December three and he threatened is his demands are not fulfilled he would start dry hunger strike. 14 days has past since Behnam Ebrahimzadeh started his hunger strike , because of this situation ,his health has deteriorated and his blood pressure has dropped to 6.0 and doctors has insisted him to take serum but Behnam is rejecting the doctors request. Behnam has warned if his demands are not fulfilled up until December 19 ,he would start dry hunger strike. 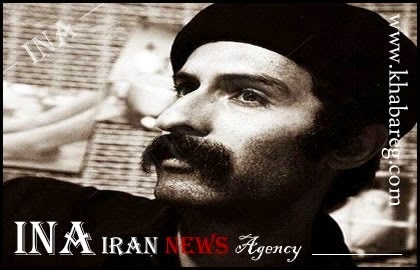 HRANA News Agency – A new case has been opened for Behnam Ebrahimzadeh, imprisoned labour activist, on charge of holding connection with Ahmad Shahid and one of the political groups, and he has been immediately taken to one of the wards in Rajai Shahr prison which belongs to prisoners with violent convictions. According to the report of Human Rights Activists News Agency (HRANA), Behnam Ebrahimzadeh, labour activist, was transferred from ward 12 of Rajai Shahr prison in Karaj to Branch 15 of the Revolutionary Court presided by Judge Salvati, on Wednesday 3rd December. A new case was opened in court against this labour activist on charge of holding connection with Ahmad Shahid and MEK and in this regard, a verdict is going to be issued. The labour activist was taken to ward one in Rajai Shahr prison instead of the political prisoners’ ward. Ward one belongs to prisoners with violent convictions. It is to say, the majority of prisoners in ward one are facing death sentence. 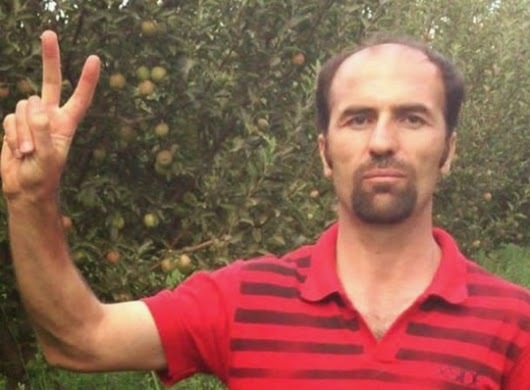 Behnam Ebrahimzadeh, labor activist has been sentenced to 5 years imprisonment by the Revolutionary Court on charge of gathering and collusion against the regime and is serving the fourth year of his sentence. He was arrested by security forces on 12th June 2010 and first, he was sentenced to 20 years in prison by the Revolutionary court and then his sentence was reduced by appeal court to 5 years imprisonment. The annual toll of journalists killed in connection with their work was again very high in 2013, although this year’s number, 71, was a slight fall (-20%) on last year’s, according to the latest round-up of freedom of information violations that Reporters Without Borders issues every year. There was also a big increase (+129%) in abductions and the overall level of violations affecting news providers continued to be very high. Syria, Somalia and Pakistan retained their position among the world’s five deadliest countries for the media (see below). They were joined this year by India and the Philippines, which replaced Mexico and Brazil, although the number of journalists killed in Brazil, five, was the same as last year. Two journalists were killed in Mexico, while three others disappeared. The return of the Institutional Revolutionary Party (PRI) to power and new government pressure on the media contributed to a sharp increase in self-censorship in Mexico. An increase in self-censorship was probably also the reason for the fall in the number of journalists killed in other countries. 39% of the deaths occurred in conflicts zones, defined as Syria, Somalia, Mali, the Indian province of Chhattisgarh, the Pakistani province of Balochistan and the Russian republic of Dagestan. 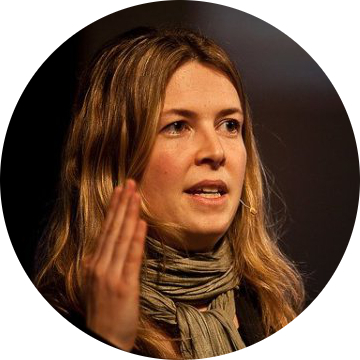 The other journalists were killed in bombings, by armed groups linked to organized crime (including drug trafficking), by Islamist militias, by police or other security forces, or on the orders of corrupt officials. Of the 71 journalists killed in 2013, 37% worked for the print media, 30% for radio stations, 30% for TV and 3% for news websites. The overwhelming majority of the victims (96%) were men. The number of journalists killed in connection with their work in 2013 fell by 20% compared with 2012, but 2012 was an “exceptionally deadly” year with a total of 88 killed. The numbers were 67 in 2011, 58 in 2010 and 75 in 2009. The fall in 2013 was also offset by an increase in physical attacks and threats by security forces and non-state actors. Journalists were systematically targeted by the security forces in Turkey, in connection with the Gezi Park protests, and to a lesser extent in Ukraine, in connection with the Independence Square (“Maidan”) protests. More than 100 cases of harassment and violence against journalists were registered during the “Brazilian spring” protests, most of them blamed on the military police. Colombia and Mexico also saw major protests that gave rise to police violence against media personnel. Journalists were among the victims of the political unrest in Egypt in 2013, sectarian unrest in Iraq, and militia violence in Libya. In Guinea, journalists where regularly threatened, by both government and opposition, during protests prior to the elections. India, Bangladesh and Pakistan also saw an increase in threats and attacks against journalists, as well as murders. There was a big increase in the number of journalists kidnapped (from 38 in 2012 to 87 in 2013). Most of the cases were in the Middle East and North Africa (71) followed by sub-Saharan Africa (11). In 2013, 49 journalists were kidnapped in Syria and 14 in Libya. Abductions gained pace in Syria in 2013 and became more and more systematic in nature, deterring many reporters from going into the field. Foreign journalists were increasingly targeted by the government and by Islamists groups such as Islamic State in Iraq and the Levant (ISIS) and Jabhat Al-Nosra, but their Syrian colleagues were the most exposed. At least 18 foreign journalists and 22 Syrian news providers are currently abducted or missing. Threats and violence forced a growing number of journalists to flee abroad. The violence of the conflict in Syria led to the departure of at least 31 professional and citizen-journalists in 2013. Many of them are now in Turkey, Jordan, Lebanon or Egypt, destitute and vulnerable. Victims of xenophobia and accused of being Muslim Brotherhood supporters in Egypt, interrogated and threatened by the security services in Jordan, and threatened by pro-Assad militias in Lebanon, their situation often continues to be extremely precarious. Despite the moderate candidate Hassan Rouhani’s election as Iran’s president in June 2013, and despite his promises of reform, 12 Iranian journalists fled the country in 2013 to escape government persecution. Five Eritrean journalists fled abroad in 2013 to escape their country’s tyrannical regime, refusing to be President Issaias Afeworki’s propaganda slaves or fearing that they could be arrested and held incommunicado in one of the country’s appalling prison camps. The exodus of journalists continued in Somalia. Most of them end up in neighbouring Kenya, where their safety and living conditions declined in 2013 because of an increase in xenophobia resulting from the military offensive that Kenya launched in Somalia in 2011 and because of the uncertainty surrounding the UN Refugee Agency’s registration of Somali requests for protection. At least 178 journalists are in prison right now. China, Eritrea, Turkey, Iran and Syria continue to be world’s five leading jailers of journalists (see below), as they were in 2012. The number of imprisoned journalists is largely unchanged in China, Eritrea, Iran and Syria and has fallen somewhat in Turkey. Legislative reforms in Turkey have led to the conditional release of about 20 journalists but fall far short of what is needed to address the judicial system’s repressive practices. These violations of freedom of information target news providers in the broadest sense, citizen-journalists and netizens, as well as professional journalists. In addition to the 71 professional media fatalities, 39 citizen-journalists and netizens were killed in 2013 (down slightly from 47 in 2012), above all in Syria. These citizen-journalists are ordinary men and women who act as reporters, photographers and videographers, trying to document their daily lives and the political violence and persecution to which they are exposed. Additionally, Reporters Without Borders is recommending the creation of a group of independent experts or a monitoring group attached to the UN secretariat with the task of monitoring respect by member states for their obligation to ensure impartial and effective prosecution of cases of violence against journalists. Finally, RWB is calling on the UN and member states to promote procedures for protecting and resettling news providers and human rights defenders who are in danger in transit countries after fleeing abroad, and to create a specific alert mechanism. To compile these figures, Reporters Without Borders used the detailed information it gathered while monitoring violations of freedom of information throughout the year. Only journalists or netizens killed in connection with the collection and dissemination of news and information were counted in the number of dead. Reporters Without Borders did not include cases of journalists and netizens killed in connection with their political or civil society activism, or for other reasons unrelated to the provision of news and information. Reporters Without Borders continues to investigate deaths in which the evidence so far available has not allowed a clear determination. Hassan Rouhani, a moderate conservative candidate backed by the reformists, was elected president with 51 per cent of the votes on 15 June. Despite his promises of reform and despite the release of some prisoners of conscience, including a few journalists and netizens, most of the news providers who were in prison before his election – the majority of them arrested in the wake of Mahmoud Ahmadinejad’s disputed reelection as president in June 2009 – are still there. At least 76 journalists have been arrested since the start of 2013, 42 of them since June. 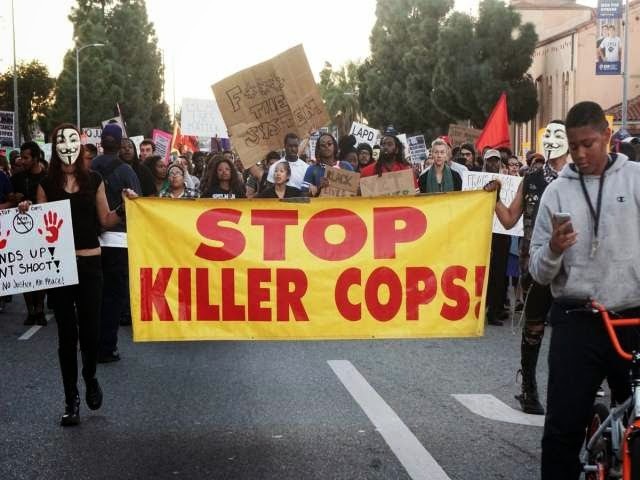 Seventeen others have been given sentences ranging from one to nine years in prison. Twelve newspapers and magazines have been suspended or forced to stop publishing under pressure from the authorities. 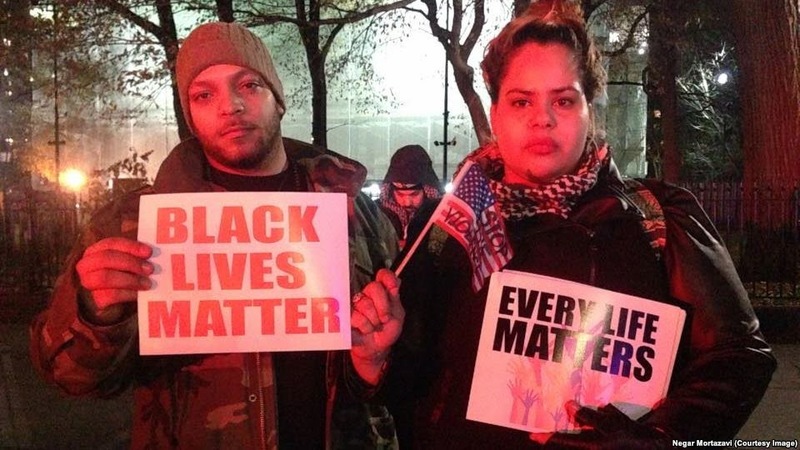 Inhuman treatment of prisoners of opinion continues to be common. Many detainees are still denied medical care despite being very ill or in poor physical and mental health as a result of their imprisonment. (London, December 17, 2014) – The United Nations agency charged with combating illicit drug trafficking should withdraw its support for counter-narcotics police operations in Iran until the death penalty for drug offenses is abolished, six rights groups said in a letter published today. 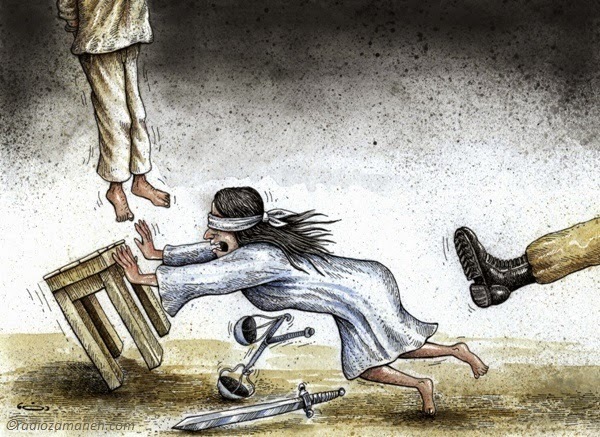 The groups made the plea after Iran’s judiciary hanged 18 alleged drug traffickers within 24 hours on December 3, 2014, bringing the number of drug offenders executed in the country during 2014 to at least 318. The United Kingdom, Ireland, and Denmark have all chosen to withdraw their support from Iranian counter-narcotics operations administered by the UNODC because of concerns that this funding was enabling the execution of alleged drug traffickers. When announcing its decision to do so, Denmark publically acknowledged that the donations are leading to executions. 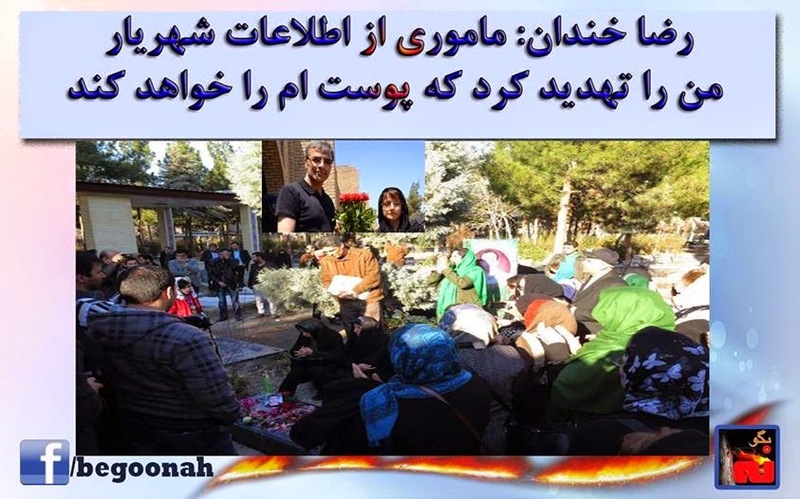 Hundreds of the Followers of " Erfane Halgheh" or ( Circle of Mystic ) in Iran Gathered in Front of Evin Prison and Iran Bar Association demanded for the Freedom of Their Leader ! 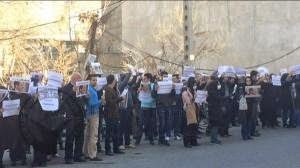 Hundreds of the Followers of " Erfane Halgheh" or ( Circle of Mystic ) in Iran Gathered in Front of Evin Prison and Iran Bar Association in Tehran and demanded for the release of Their Leader Mohammad Ali Taheri! Mohammad Ali Taheri is the founder of the " Erfane Halgheh" . 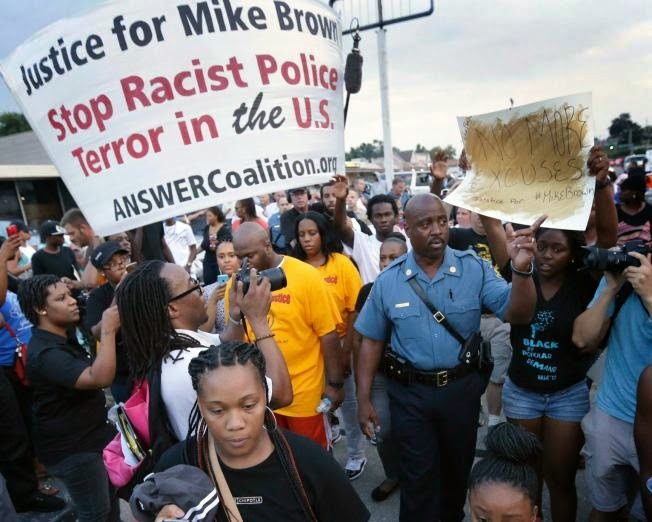 The protesters heard their leader is on hunger strike and his health deteriorating . "Freedom of Expression is our rights"
" Laws that are biased or discriminatory laws must be abolished"
" The Professor of kindness must be freed "
Taheri is sentenced to six years imprisonment for alleged insult to sacred beliefs . He was arrested several time since 2011. 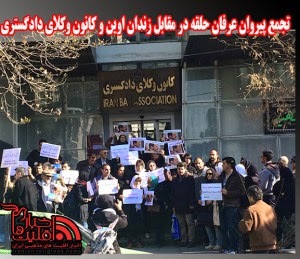 Protesters started their rally at 10 am today and walked towards Iran Bar Association and joined the protest of Nasrin Sotoudeh the International award winning Iranian lawyer and human rights defender , who is also protesting against the judiciary's decision banning her from practicing her profession the law. 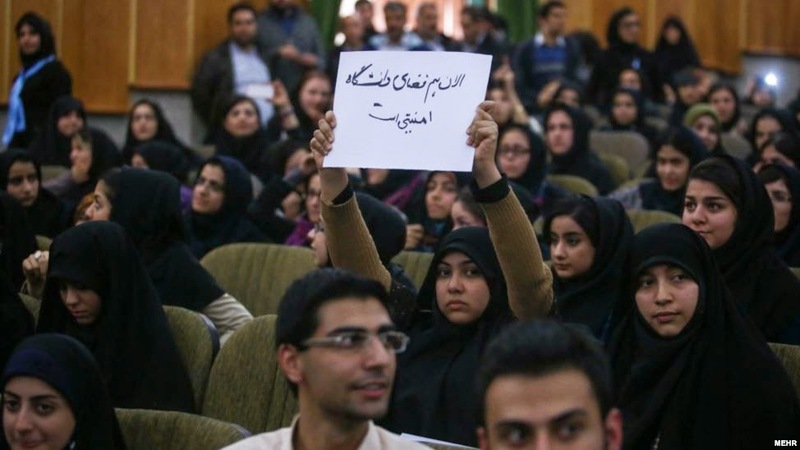 Iranian Student React to The Presence of Hosein Shariatmadari An ISIS Type Islamist In Their University ! 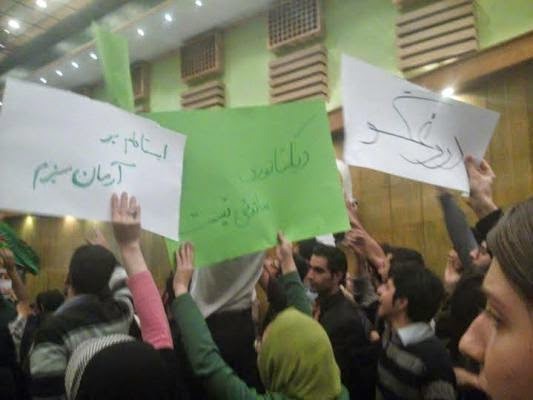 Few Pro Hosein Shariatmadari Basiji student were also chanting in his support.
" Shame on you Liar , Leave the university alone"
" Long Live Musavi , Long Live Karoubi"
" Death to Taliban Style Islam"
" Student Will Die but won't accept the suffering"
" Ya Hosein , Mir Hosein "
" The Dictatorship won't last"
"Haji Hosein Disclose /reveal "
" Death to Seditious "
Iranian Nurses Are Out Protesting For Their Rights ! Hundreds of nurses in Iran have gathered in front of the presidential building and demanded justice for nurses. 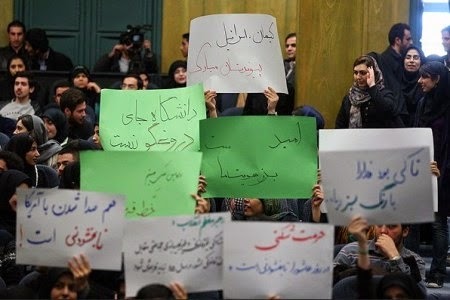 On Sunday morning more than 700 nurses from public and private sector coming from Tehran, Isfahan, Gilan and Mazanderan gathered in front of the presidential building demanding justice for nurses in terms of salary and other benefit including more hiring . 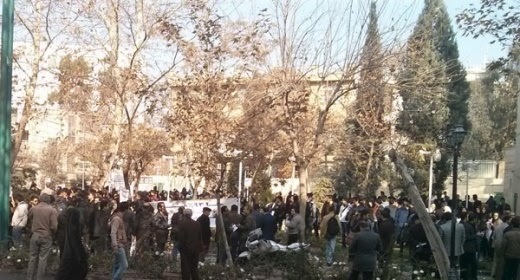 They have said, more nurses were going to join the protest from other part of Iran but one of the Government organization called them and stopped them from attending .
" We are 93% "
" Real Wall Street in Iran's Health Care System"
" 5% of the health Care team Takes Away 95% of the budget "
" We are protesting against injustices"
" More Nurses are Immigrating because of less attention by the authorities "
One nurse said: unfortunately a kind of atmosphere were created by putting the nurses and doctors in a confrontational situation. Doctors who were receiving 30 million Tuman salary now receives 90 million while there is no change in nurses salaries. Imagine you are a young Saudi man. You raise questions about the society in which you live and, with friends, you create a website that the authorities quickly close. Then they take you away from your wife and three children and throw you in prison. You are soon tried for inciting debates about political, religious and social issues in your country, and you are sentenced to ten years in prison, a fine of 200,000 euros and a ban on leaving the country for ten years after completing the jail term. But that is not all. The court also sentences you to the medieval punishment of 1,000 lashes. So that it does not kill you, a torturer is ordered to carry it out in public in front of the mosque at the rate of 50 lashes once a week for 20 weeks. This is not a nightmare. 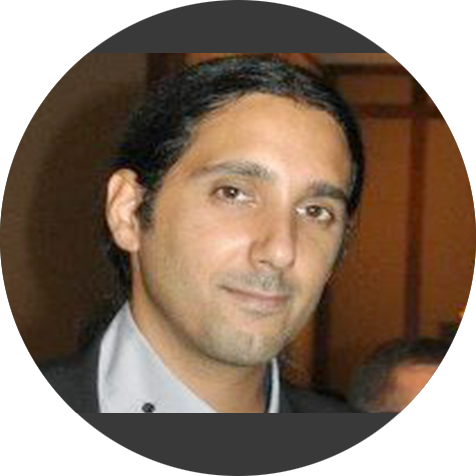 This is the very real horror facing Raef Badawi, the founder of the Liberal Saudi Network. 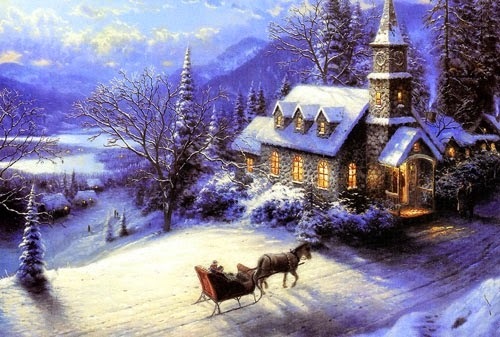 He languishes in a jail cell and does not know when this barbaric punishment will start. 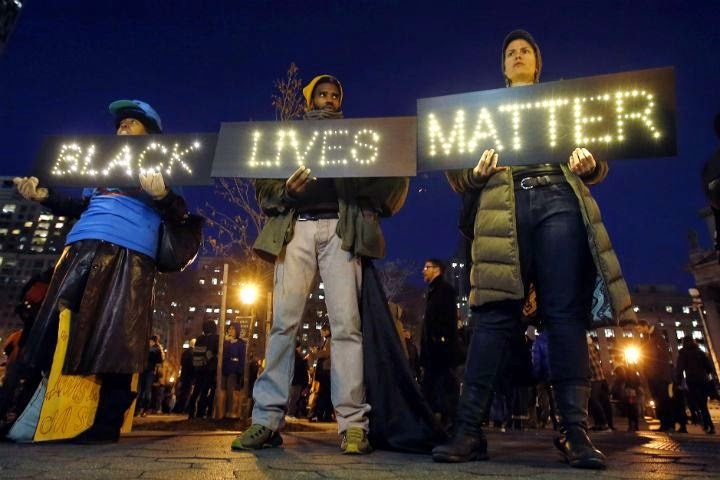 Join Reporters Without Borders in calling for a halt to this inhuman torture. Sign our petition urging Saudi Arabia's King Abdallah to quash Raef Badawi's iniquitous sentence! A 70-year-old woman made a confession on state-owned China Central Television (CCTV) on May 8th, 2014. Hesitatingly, she said she had "made a big mistake" and admitted her "guilt". Her face was pixellated but her voice was identifiable. People knew it was Gao Yu, a Chinese journalist renowned for her courage and independence who had been missing for two weeks. None of her friends thought it would be possible to extract a confession from this stubborn journalist, who has won so many prizes during her 35-year career. 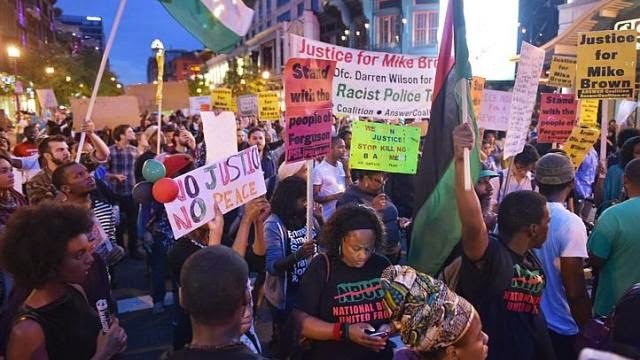 But there she was, seated on a steel chair in a detention center interrogation room, talking, forced to yield to the blackmail of the authorities, who were threatening to jail her son. Gao Yu has previously spent a total of seven years in prison and now she is facing a possible life sentence on a charge of divulging state secrets. Providing your fellow citizens with information is dangerous in China. The authorities crack down ruthlessly. At Reporters Without Borders, we monitor and report abuses against journalists as they happen all over the world, including in Asia, where I try to help them by organizing a response. The task is enormous and the needs are many. Please make a donation to Reporters Without Borders. 29 Political prisoners of Orumieh Prison in Iran Start their Dry Hunger strike After 24 Days of Wet Hunger Strike ! News coming from Iran indicates that, The 29 political prisoners of Orumieh prison in Iran have started their Dry Hunger Strike After 24 days of Wet Hunger Strike. As a result of this dry hunger strike since yesterday the health condition of 8 of the hunger striker is life threatening. These Kurdish Iranian political prisoners earlier demanded their ward be separated from the criminal prisoners. This is just one of their main demands. Instead of finding a solution ,the prison officials of the Islamic Republic are threatening the prisoners to end their hunger strike . The hunger strikers have said, they will continue their strike until the prison officials agree with their demands. Meanwhile , political prisoner Saman Nasim the youngest striker said, even if i'll die ,i'm not going to break my hunger strike ! 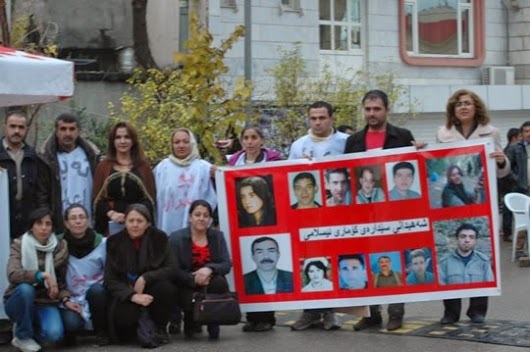 There are also news that, the family members of these hunger strikers in protest against Islamic regime policy towards political prisoners staged their second days of hunger strike in front of Iraqi Kurdistan legislative assembly in Soleymanieh city. 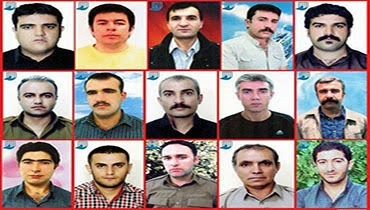 It is believed that Masoud Shamsnejad the lawyer of these Kurdish Iranian political prisoners is also among the hunger strikers. 70 Political Prisoner of Conscience Are in Prison and are Sentenced to Death in Iran ! These 70 political prisoners of conscience are still in prison and are sentenced to death because of their faith, belief and political dissent. These prisoners have no other voice than us to bring their stories to the human rights organizations around the world and save their lives and free them from Islamic regime prison in Iran. 27 Orumieh Political Prisoners in their 22nd Day of Hunger Strike ! 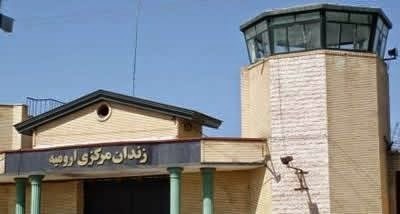 27 political prisoners of Orumieh prison in Iran are in their 22nd day of hunger strike and six of these hunger striker are in a very bad health . Because of their strike ,the prison officials have applied a lot of pressure on strikers . Ali Afshari One of the striker who was feeling sick on Wednesday , was transferred to the hospital but on returning from hospital on Thursday , a security agent by the name of Mohammad Bahrami draw his gun and put on Mr. afshari's head and told him ,if he doesn't break his strike ,he will be killed , upon coming back to prison Mr. Afshari made a complaint against this interrogator. IRAN WATCH CANADA has reported about this strike in the past. 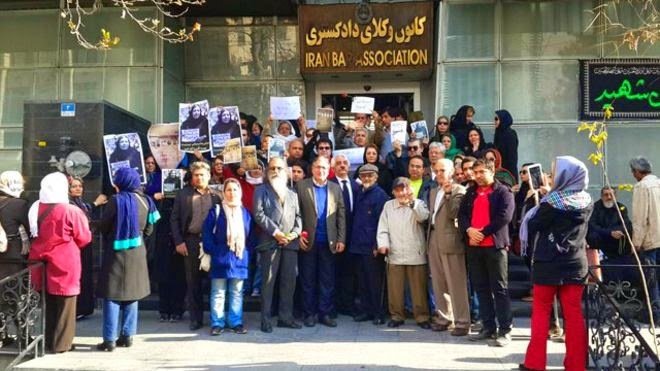 On 10th of December the Human Rights Day, Lawyers and Human Rights Defenders gathered in front of the Iranian Bar Association in Tehran ! 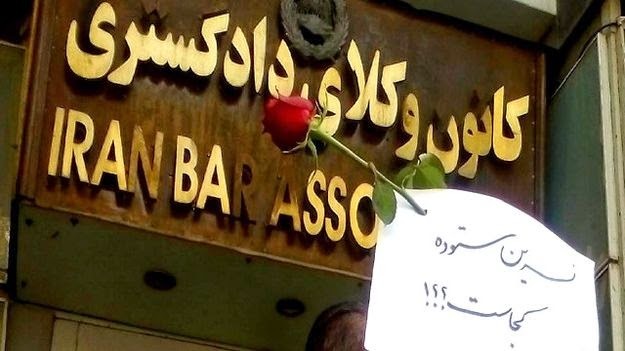 Many lawyer ,human rights defenders , women rights activist as well as political activists gathered in front of the Iranian Bar Association in Tehran and demanded that discrimination against dissent be stopped and their right to work be respected. This gathering was called by Ms. Nasrin Sotoudeh the lawyer and human rights advocate and it was held on Wednesday December 10 . On this day Nasrin Sotoudeh and her husband Mr. Reza Khandan were arrested by Security forces , she was held for five hours but released later. Where is Nasrin Sotoudeh ? Because of defending human rights and accepting political prisoners as her client , Nasrin Sotoudeh was imprisoned for three years and after her release ,she is banned to work as a lawyer and its been one month since Ms. Sotoudeh stood in front of the Iranian Bar Association in protest against that decision . Statement by Political Prisoners and Human Rights defenders from Rejaei Shahr and Evin prison on the 66th Anniversary of UN Human Rights Day ! We are on the 66th anniversary of the UN human rights day , but still we are witnessing the systematic violation of human rights by some of the official and none official organizations in the Islamic Republic. This day is also marks 16th months of the Government of Mr. Rohani who was elected with the support of Iranian people and brought hopes among Iranian, while we are witnessing the efforts by the Government to make the situation relatively better in some of the areas but because of the power structure in the Islamic Republic and concentration of power in the hand of unelected and unresponsive organizations ,the violation of human rights continue to increase which threatens what has been achieved so far . The political prisoners in their statement have touched on violation on number of issues including : judiciary procedure , continued imprisonment of Musavi, Karoubi and Zahra Rahnavard the green movement leaders , unfair distribution of national wealth , violation against women and Child marriage under Islamic Republic . They have ended their statement by demanding the Government to work with the civil and human rights organizations in Iran. Slogan in the hand : University Campus is Still Under Security Watch ! Since 1950's the university campuses in Iran are under security watch and hundreds of students are still in prison and more over the regime has created system of students with stars ( this students are expelled from university ) - Baha'i students are banned to enroll in universities and many many other issues. Islamic Regime in Iran Is Planning for a System to observe the Identify of all Internet Users in Iran ! Regime in Iran is trying to use a system to observe the identity of all internet users in Iran , said Mr. Mahmoud Vaezi the minister of communication in a press conference on Saturday. 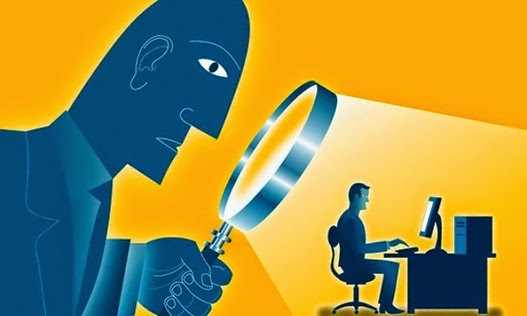 Isa Saharkheiz the Iranian journalist and founder of the Association defending Press Freedom said: With this system the Internet users before entering into the internet will be recognized and this means even more than censorship and could lead to public inquisition . Mr. Vaezi said ,in the future we won't have internet users without knowing their identity. 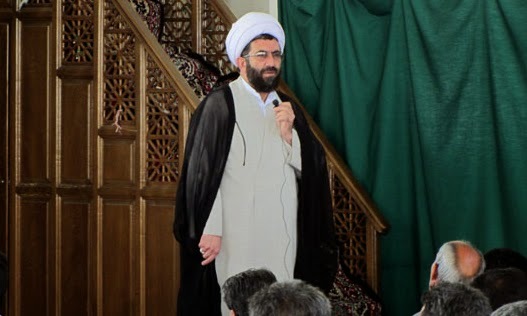 Clergy Abbas Ramezanipour the Rafsanjan City Friday Prayer Imam : Bahai's Are unclean and Must leave the City Of Rafsanjan !!!???? He said, in the city of Rafsanjan the Jewish and Bahai people do business and Bahai's are different from Jewish because based on Fatwa by high religious officials ,the Bahai's are unclean and ordinary people are unaware of this. 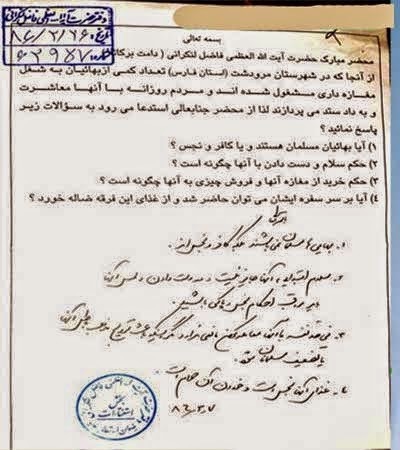 The Friday prayer Imam of Rafsanjan said , doing business with Bahai's is not Halal . He asked the Bahai leave the city . There are more than 300,000 Bahai Faith Iranian live in different cities of Iran. Child & Teen Marriage in Iran . On November 21 UN has ratified a resolution prohibiting marriage under 18 years of age and demanded all its members to follow the resolution banning the marriage under 18 years of age. At present 700 Million women around the world are believed to have married when they were under 18 years of age and out of this number 250 million were under 15 years of age. "In Iran only 3% of all registered marriage are under 16 years of age. We have learned by experience by banning the marriage under 16 years of age will bring negative result . The number of marriage registered under 15 in Iran was 41000 person . 30% of the all marriage in Iran is between the 15 and 19 years of age. Human rights activist Saeed Shirzad has been detained in Tehran’s Evin Prison for four months, without access to his lawyer. 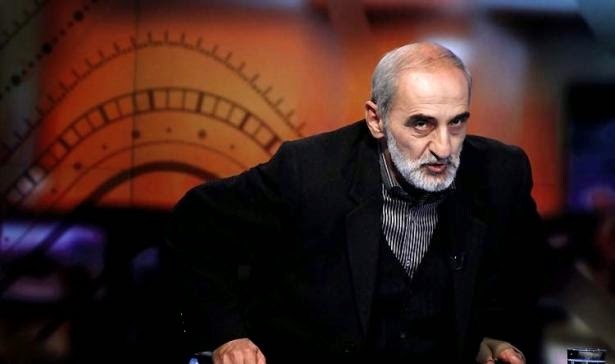 He has been accused of having contact with political prisoners’ families and cooperating with the office of the UN Special Rapporteur on the Situation of Human Rights in Iran. He is a prisoner of conscience, detained solely for his peaceful human rights activism.